Transformer Oil Analysis - ! Equipment for Transformer Oil Reclamation. GlobeCore. To determine the primary parameters of oil quality and performance, transformer oil must be carefully analyzed. The parameters must meet the requirements of various regulatory documentation. If the results of the analysis are not favorable, the oil must be either changed or purified. According to the quality and purity of transformer oil, it can be divided into four groups. These groups are as follows. New transformer oil, received from the producer, which may deviate from the requirements in terms of gas and moisture content. Clean new oil, after degassing and drying, ready for use in power systems. Regenerated, used, purified oil, restored to the requirements of regulatory documents and ready for use in power systems. Oil in operation, inside power equipment, compliant with quality and purity requirements. Used transformer oil, which has lost its performance properties and has been drained from the equipment. The condition of a transformer is as good as its liquid insulation. To prevent failures, repairs and downtime, the quality of the oil must be monitored. This control includes abbreviated or complete analysis of the oil’s quality. The abbreviated test involves checking the oil’s color and appearance, particulate matter and free water content, dielectric strength, acidity and flashpoint, as well as water extract reaction. The full analysis is usually performed only if the abbreviated analysis indicates problems. If the transformer is having problems, such as deterioration of solid insulation, this means that the oil is aging fast. The full analysis can show how long the oil can be used, contamination causes are determined and a solution is chosen to restore the oil. Chromatography analysis, or the so called DGA – dissolved gas analysis, is an important part of the complete oil test. This method allows to determine damage or malfunction of various transformer components, including solid insulation. However, DGA alone is not enough to determine the quality and purity of transformer oil. 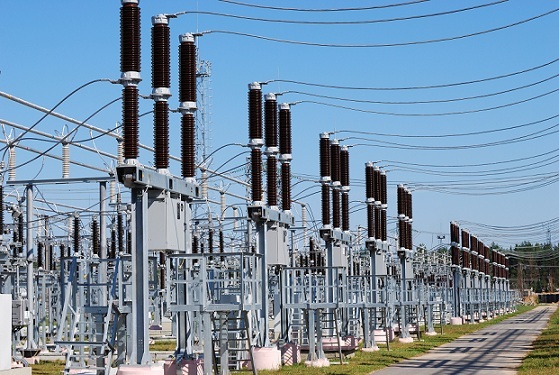 DGA allows to see what is happening with the transformer, foresee problems which cannot be detected by usual means, shows damage and problematic components. The DGA test takes about 30 minutes. It requires several (for full test) or one chromatograph (for a small amount of oil and partial test) and auxiliary equipment with consumables. Beside following the procedure for the test, the laboratory, equipment and specialist qualification must also be considered. The lab personnel must be qualified to operate the equipment. Early diagnostic of potential problems with transformer oil is essential to prevent failures of power systems. By performing transformer oil analysis, the company saves on the costs of repairs and transformer downtime. GlobeCore is committed to approach each customer individually and offer maximum support for our products. Get support from a nearby service center (Germany, USA, South Africa, UAE). GlobeCore is always open to new customers and we invite you for a tour of our production facility. We are waiting for you: See Contacts page.